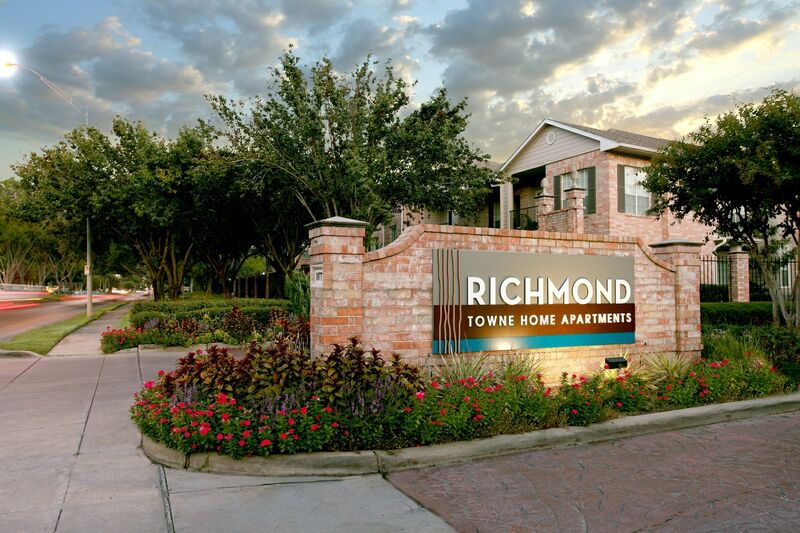 Welcome to Richmond Towne Homes, a high-end community of apartments for rent in Houston. 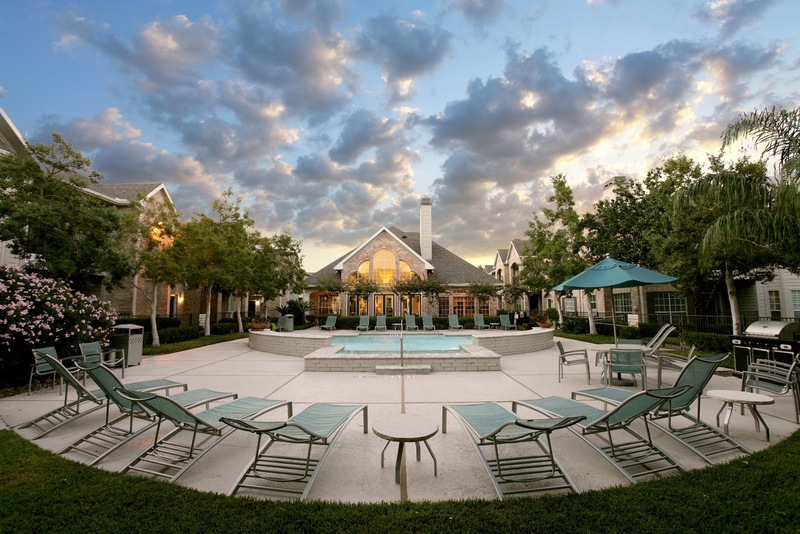 With a stunning collection of features and first-class amenities, distinguished Texas living has never looked better. With a variety of cardio and strength-training equipment in the state-of-the-art fitness center, you will be on your way to a achieving your fitness goals in no time. 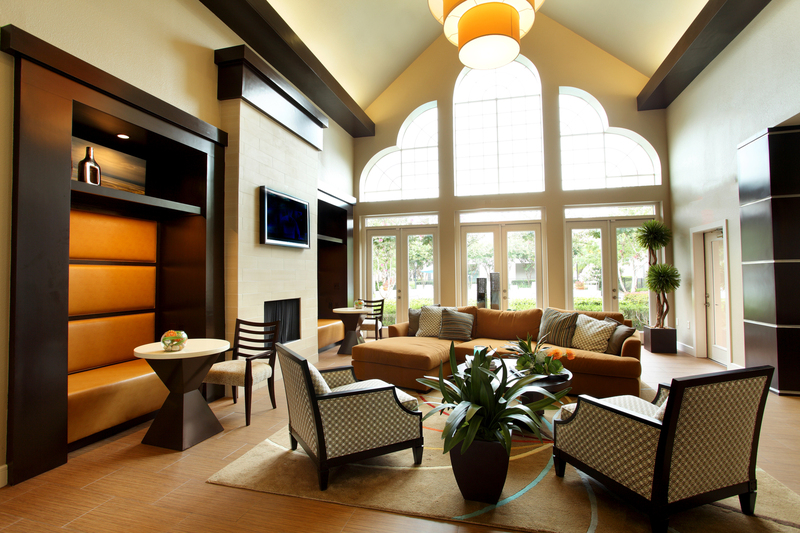 The clubhouse comes equipped with copy and fax services, so you can easily work from home. You can sun bathe poolside with a tall glass of iced sweet tea or enjoy a barbecue lunch near the outdoor grills. 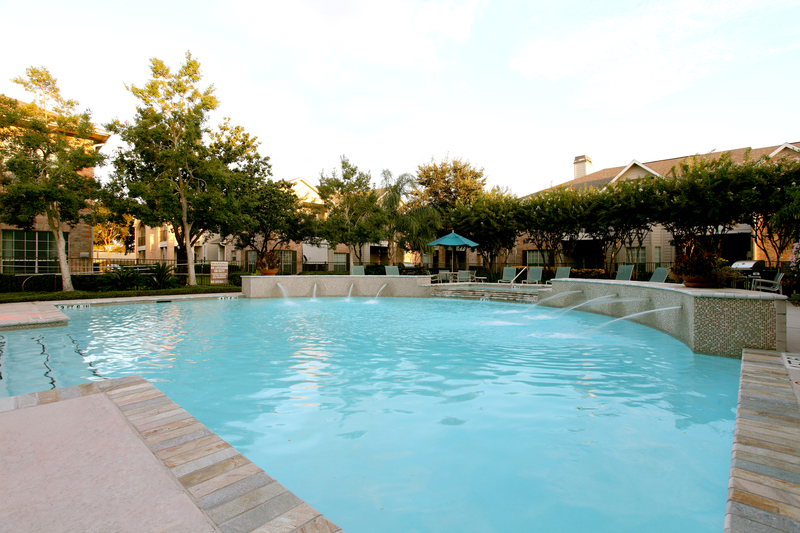 Take a refreshing dip in the pool or swim a few laps on a warm sunny day. 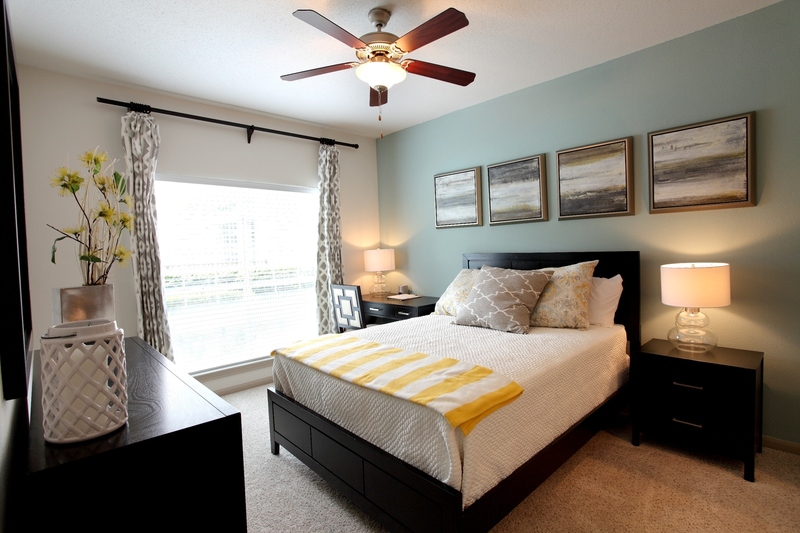 At Richmond Towne Homes you will enjoy an open, garden-style layout with perfectly manicured landscaping and plenty of space for you and your furry friends to roam around. 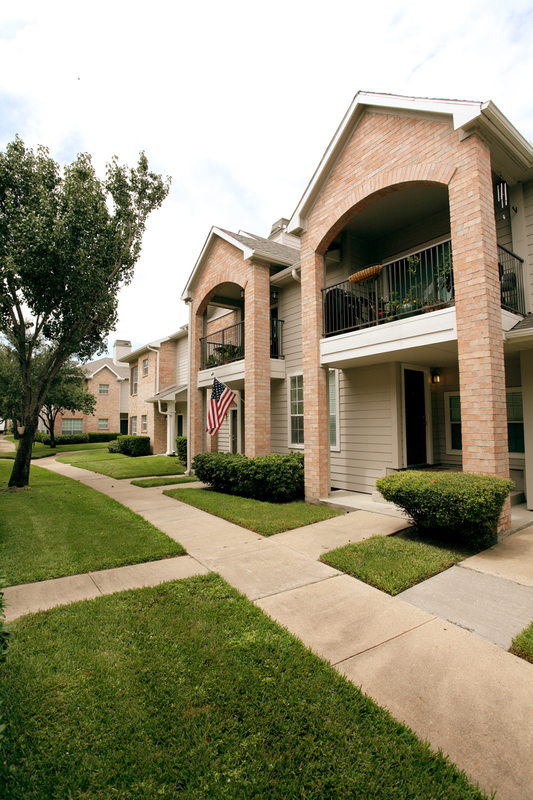 The apartments at Richmond Towne Homes are designed with classic brick architecture, attached garages and a soft color palette to add a distinct suburban feel. The expansive windows draw in plenty of natural sunlight while the roomy walk-in closets add ample space for your entire wardrobe. 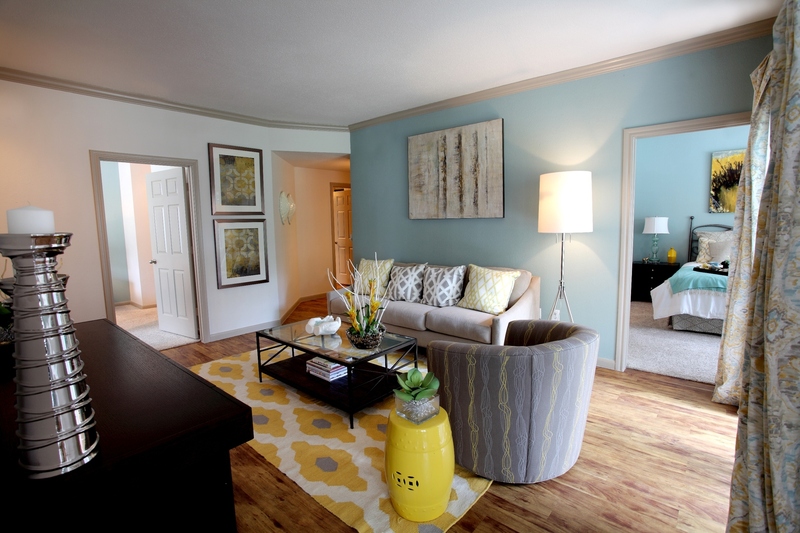 The apartments come with beautiful wood-style flooring, large windows and vaulted ceilings. The kitchens at Richmond Towne Homes are fully upgraded with new stainless steel appliances, granite countertops and elegant designer cabinetry. 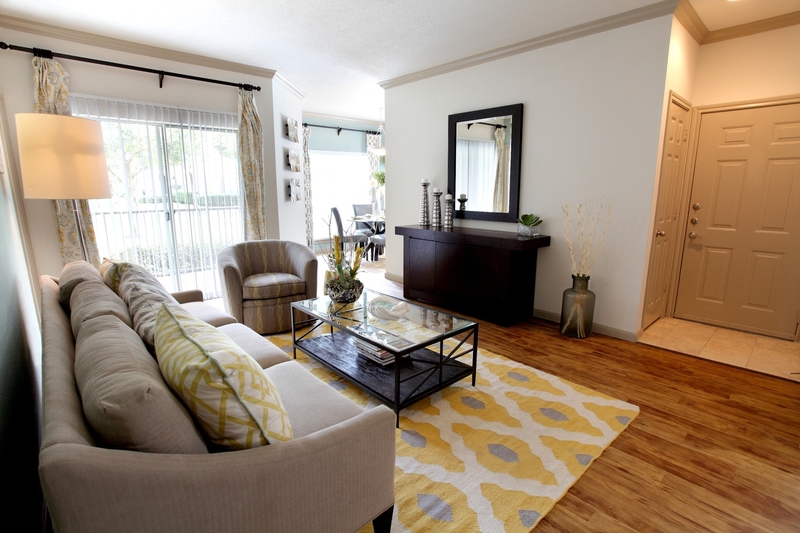 Schedule your tour today and experience the luxury apartments at Richmond Towne Homes.